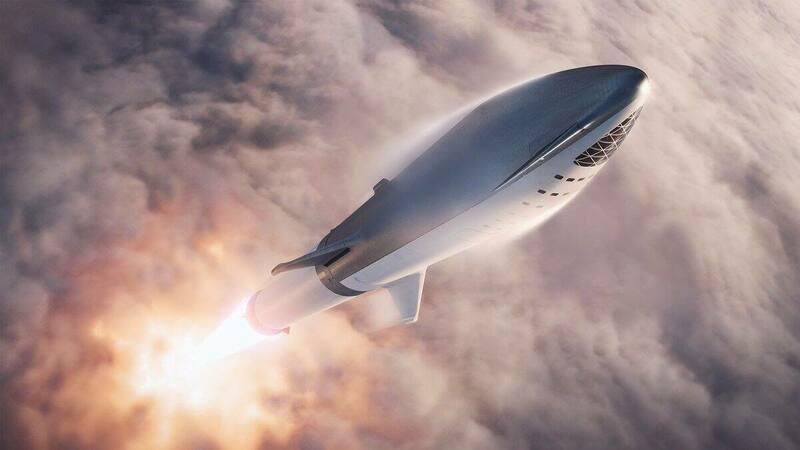 Japanese billionaire, art curator and fashion magnate Yusaku Maezawa will be the first private passenger to the moon aboard the Big Falcon Rocket (BFR), revealed Elon Musk's space transportation company SpaceX. 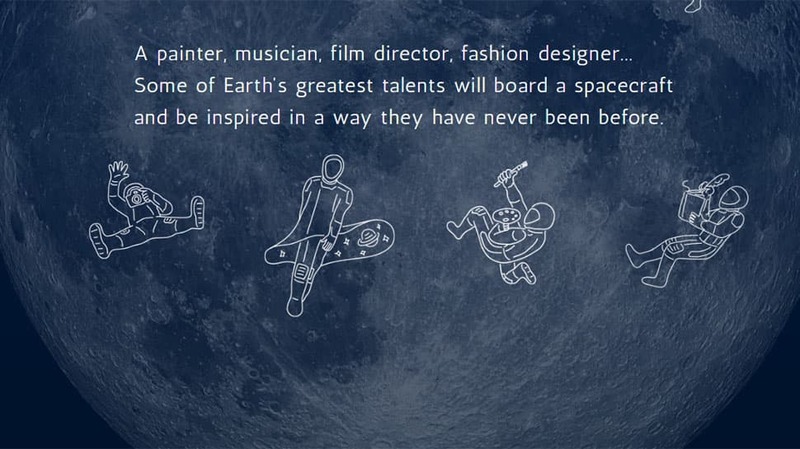 “The first private passenger to fly around the Moon aboard BFR is fashion innovator and globally recognized art curator Yusaku Maezawa,” tweeted the space firm. Making the announcement in a series of Tweets, the 42-year-old entrepreneur – owner of Japan's largest online fashion retail website Zozotown -- shared a Youtube video. 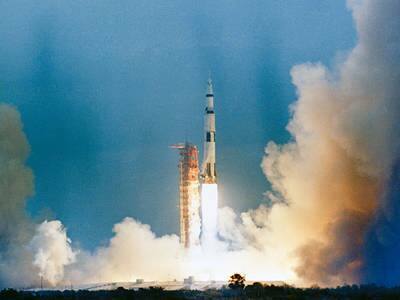 “What will they see? What will they feel? And what will they create? 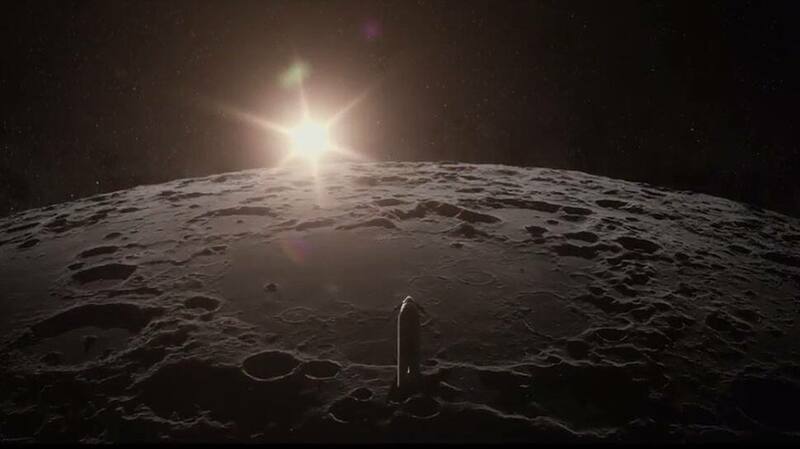 #dearMoon,” said the voice over in the video. 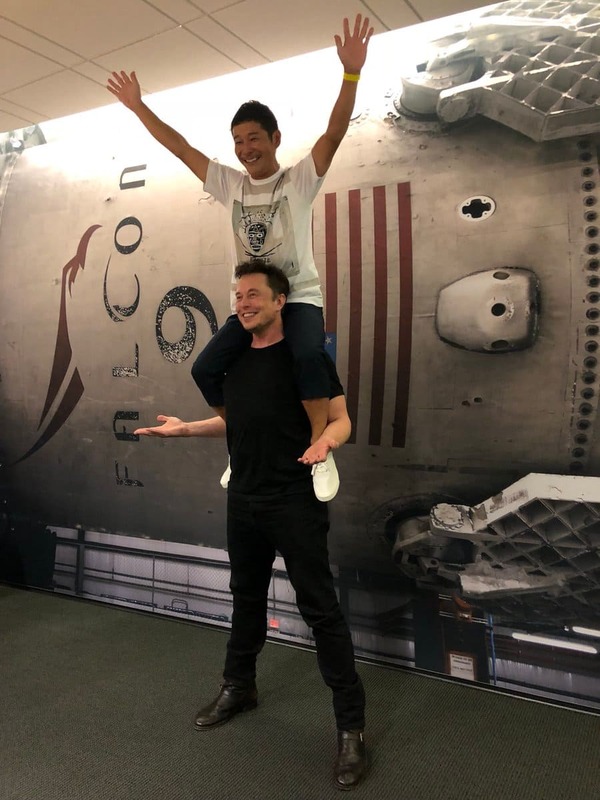 Maezawa has already made a down payment, which is significant enough to have a material effect on for cost and development of BFR, added Elon Musk, founder-CEO of SpaceX, internet entrepreneur and Tesla electric car CEO. 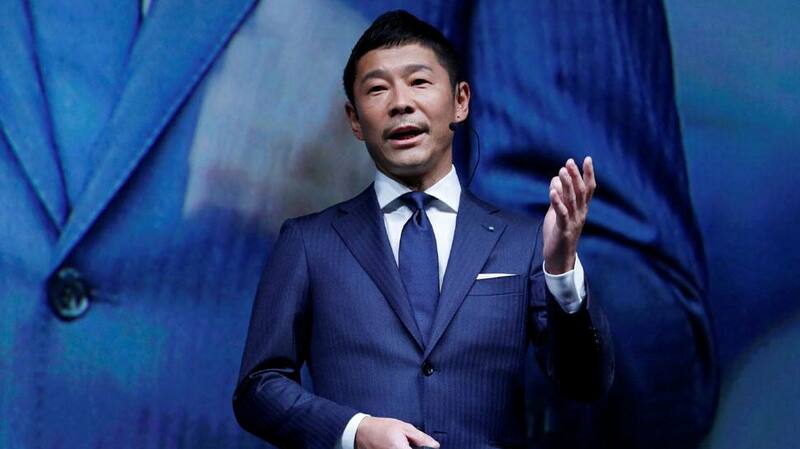 According to Forbes, Maezawa is the 18th richest man in Japan with a fortune of $2.9 billion. 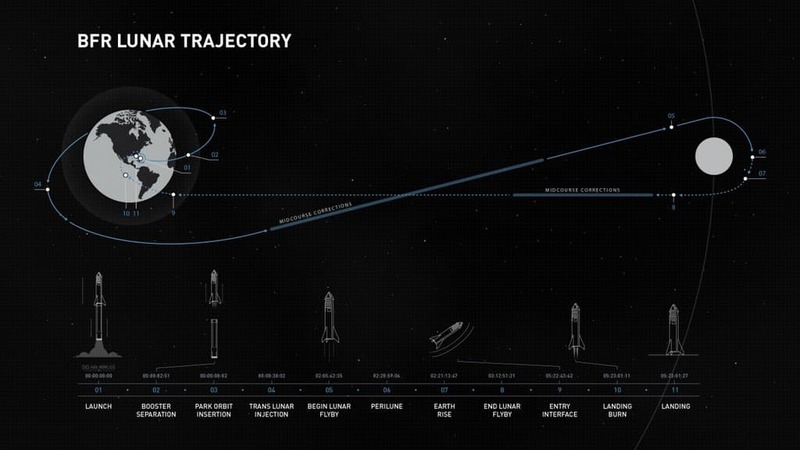 The overall cost for moon trip aboard BFR will be roughly $5 billion. 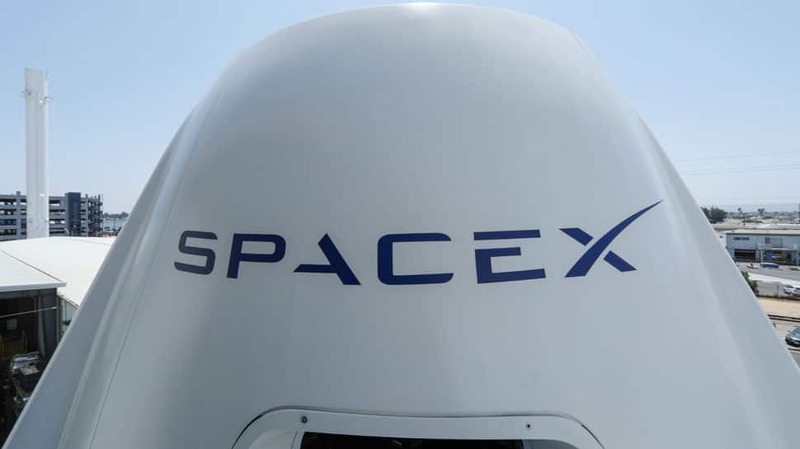 Maezawa has already made a down payment, said Elon Musk.